CONFORMING BACK SUPPORT Advance Pocketed Coil Technology Helping deliver exceptional conforming back support and pressure relief. 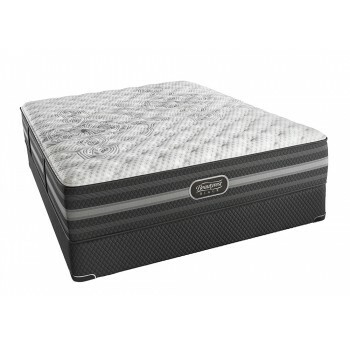 COMFORT AND PRESSURE RELIEF Micro Diamond Memory Foam Work with our Pocketed Coil Technology to create out best conforming back support. Micro diamonds in the foam work to conduct heat away from the body to prevent overheating. TEMPREATURE MANAGEMENT SurfaceCool Plus Fiber Located at the surface of the bed this layer vertically oriented fibers is designed to dissipate body heat away from the sleeping surface.